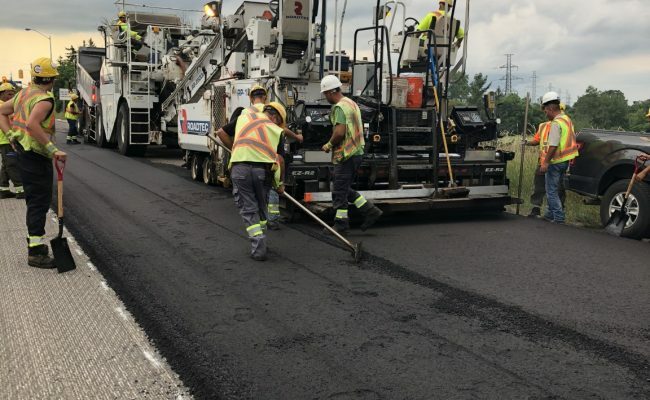 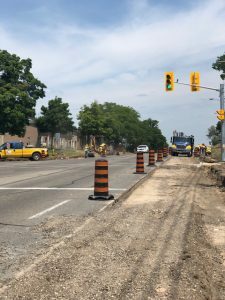 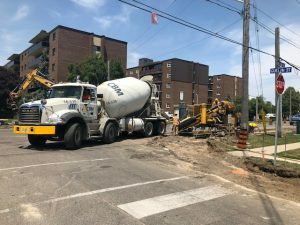 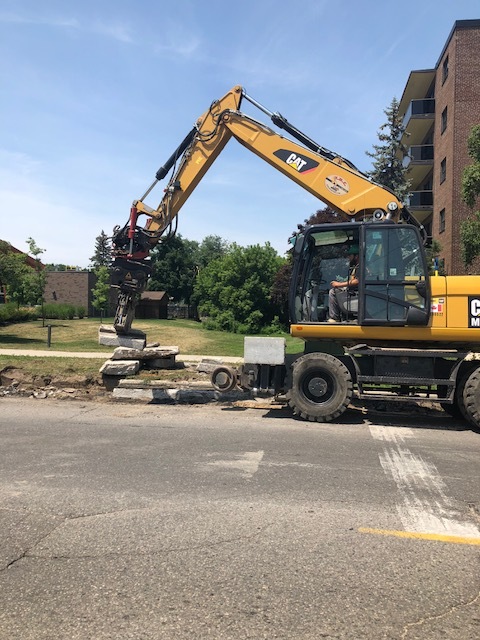 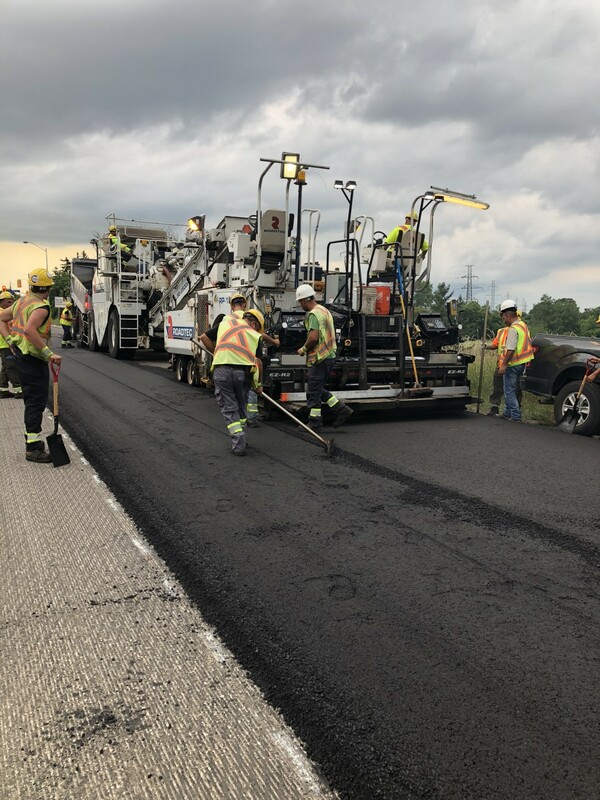 2018 Guelph Annual Asphalt - Capital Paving Inc.
Guelph's annual asphalt project is taking place on Willow Road from Edinburgh Road to Applewood Street. 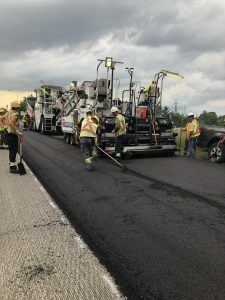 This project includes replacing over 2000 meters of curb and a full depth milling of the road and paving. 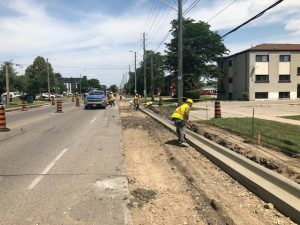 Guelph's annual asphalt is also taking place on Wellington Street from Gordon Street to McCrea Blvd.